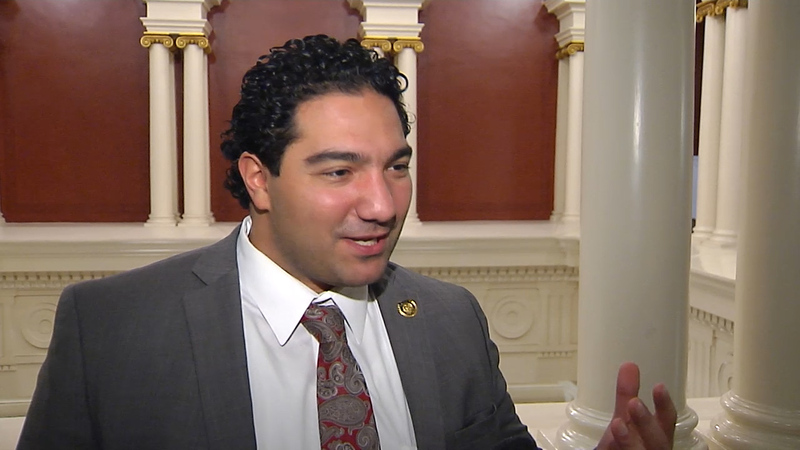 Pa. State Rep. Joshua Kail gives his weekly roundup of legislative events from inside the Capital. Pa. State Rep. Joshua Kail gives a synopsis about events in the House with the priority being on the jobs for Pa. Program. 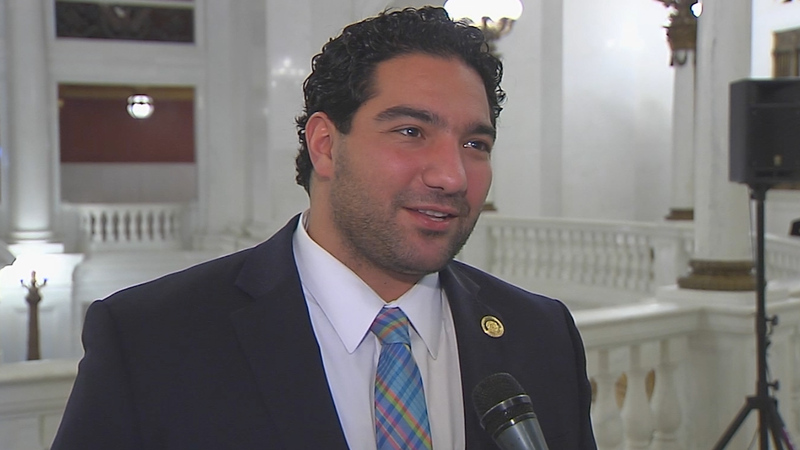 PA State Rep. Joshua Kail comments after Gov. Wolf’s budget address to the Pennsylvania General Assembly. The budget address is the first step in the process to formulate Pennsylvania’s state budget. 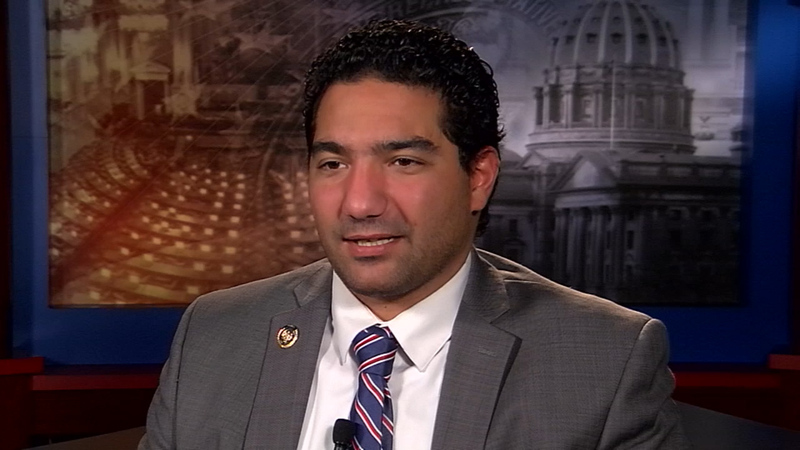 Pa. State Rep. Joshua Kail sits with Anthony Tezak and explains his reasons for wanting to become a State Legislator and his agenda for the state of Pennsylvania. 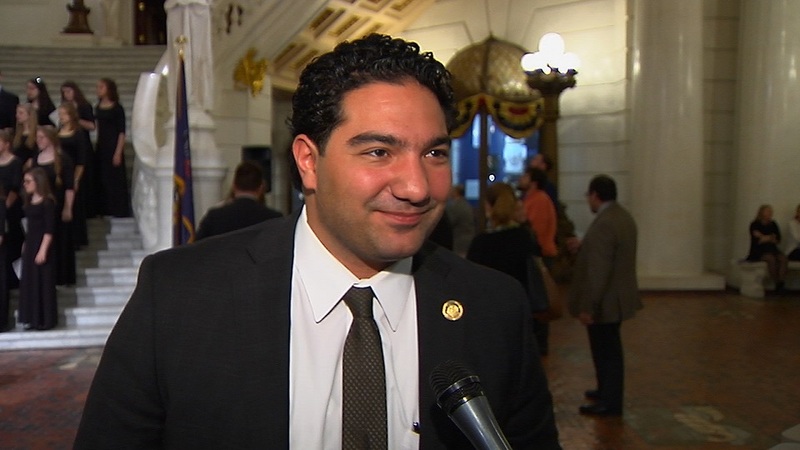 Pa. State Rep. Joshua Kail responds to Governor Wolf's Inaugural Speech held January 15th, 2019. 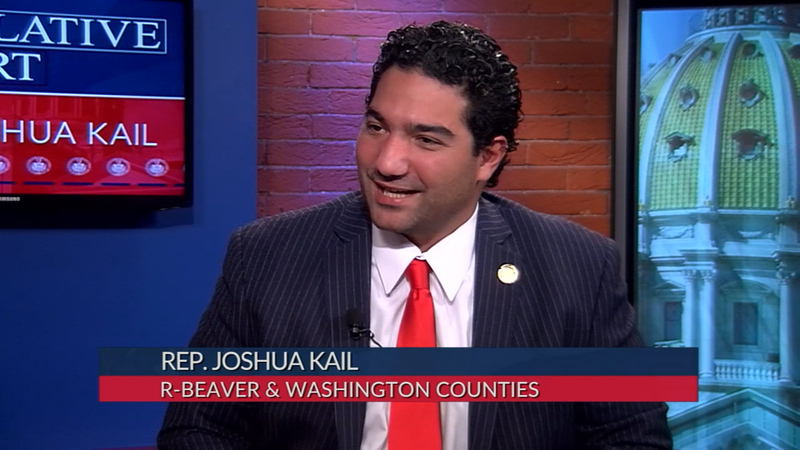 Rep. Josh Kail reflects on being sworn in to serve as state representative for the 15th Legislative District in Beaver & Washington Counties.